Pretty Southern got a makeover this week, and with it will come a few changes. 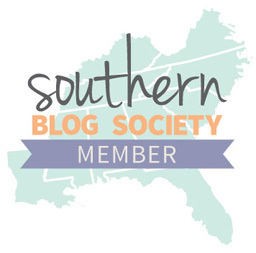 We’re thrilled to be a part of the Southern Blog Society! We also have integrated some stellar social media functionality so y’all can follow us on Twitter, Facebook, Pinterest, and Instagram just by clicking in the sidebar below. On Friday afternoons, we’ll have a new series “This Week in the South” where we’ll bring y’all a few updates from happenings south of the Mason Dixon line. As always, if there’s any news you’d like to contribute, just holler at Pretty Southern on Twitter. Now let’s get to our week in review as we wrap up the last of September. Stillhouse recently opened in the heart of Buckhead’s bar district and is a welcome addition to the neighborhood. We attended their media party with our pal Katy from Kitchen Casual, where we met two of our new favorite bartenders in the A-town: Nicholas Bustos and Alec Dunlop. Stillhouse is located on the first floor of East Andrews and walkable to dozens of bars in the neighborhood. 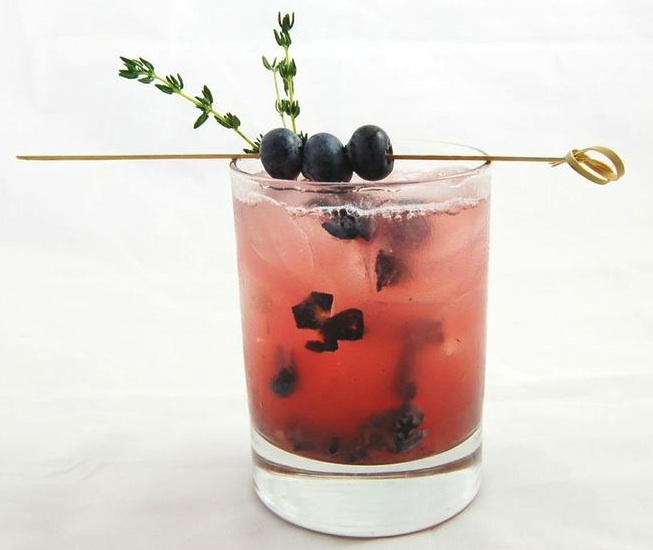 Go get your shine on with some moonshine cocktails (featured is the blueberry thyme moonshine with ruby red grapefruit juice) then soak it up with a juicy burger. Aaron Chewning’s “Base Lines” music video celebrating the Atlanta Braves clinching the NL East has reached 400,000+ views on YouTube. 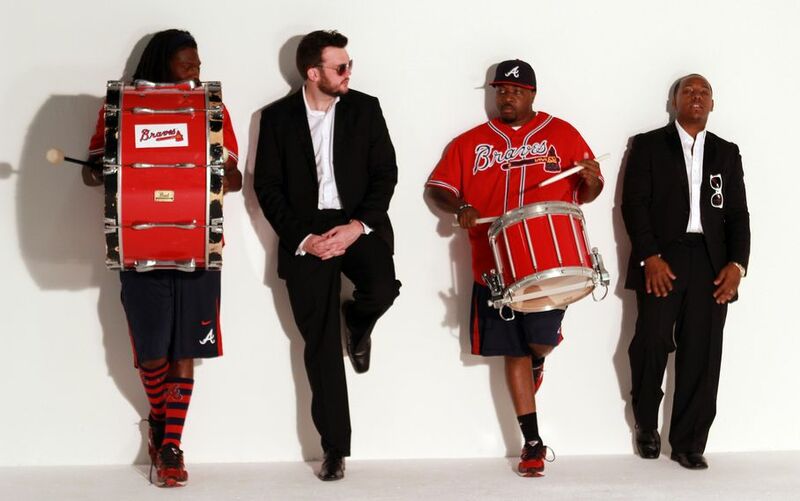 The local Atlanta photographer/videographer/media maven partnered with the ladies of the Braves’ Tomahawk Team, Javy Lopez, local rapper Austin Miles, and of course the Braves’ mascot Homer to parody Robin Thicke’s popular “Blurred Lines”. We wish the Braves luck heading into the playoffs. Paul Oliver shutdown Calvin Johnson when UGA beat Tech in 2006. Wednesday, Sept. 24, was a tragic day for the Bulldog nation. Paul Oliver — a former UGA cornerback — was found dead at his home in Marietta, Ga., after he took his own life. It’s an absolute tragedy. 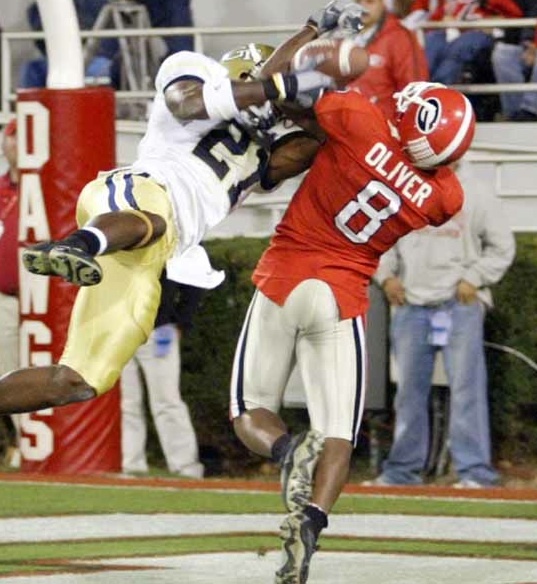 When he was a senior at Harrison High School in 2002, Oliver was a Parade All-American and one of the top-ranked defensive backs in the nation. He went pro in 2007 and played with the San Diego Chargers until 2011. We’re praying for the Oliver family and friends during this tough time. Love the Dawgs, y’all. Every one of them. Whether they’re playing in the NFL, are out of the game, or donning their silver britches for tomorrow’s match up against LSU: it’s time to awaken the Bulldog Nation. Have an amazing weekend, and GO DAWGS!